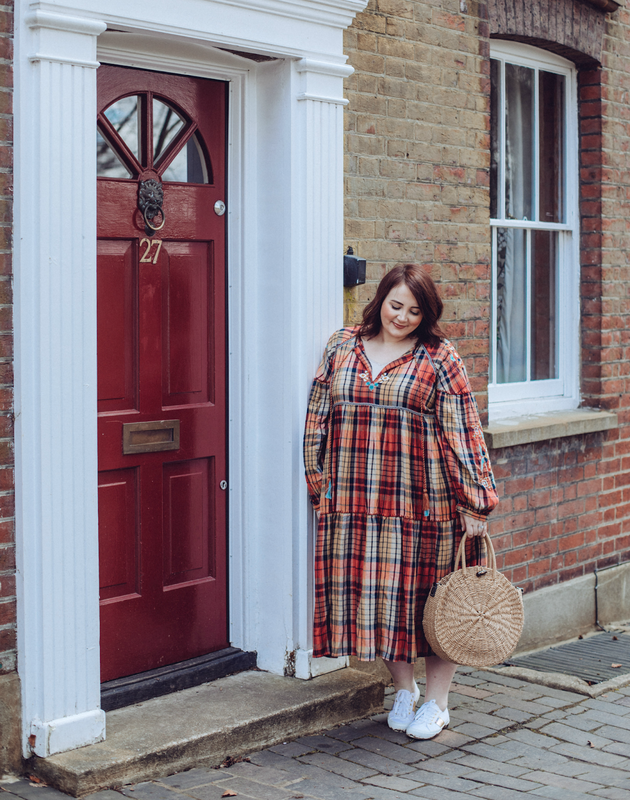 There’s something so universal about the tone of straw that seems to go with absolutely everything; you don’t have to think about whether the colour palette is complementary, or if the structure goes with your look, because a basket bag literally goes with everything. 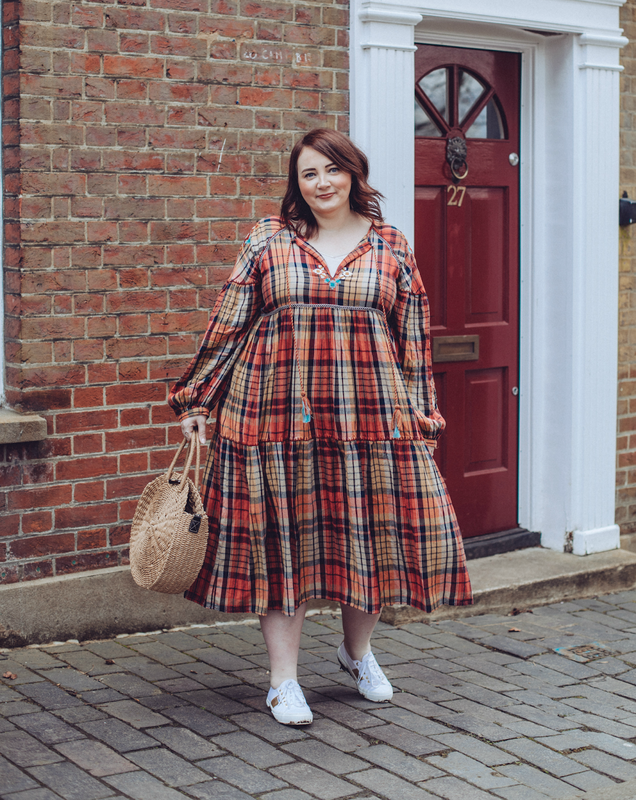 If you’ve got an outfit that’s also a bit tricky to accessorize (like this gorge Zara checked midi) or find the right tones to match, then a basket bag is just the ticket. Effortless. 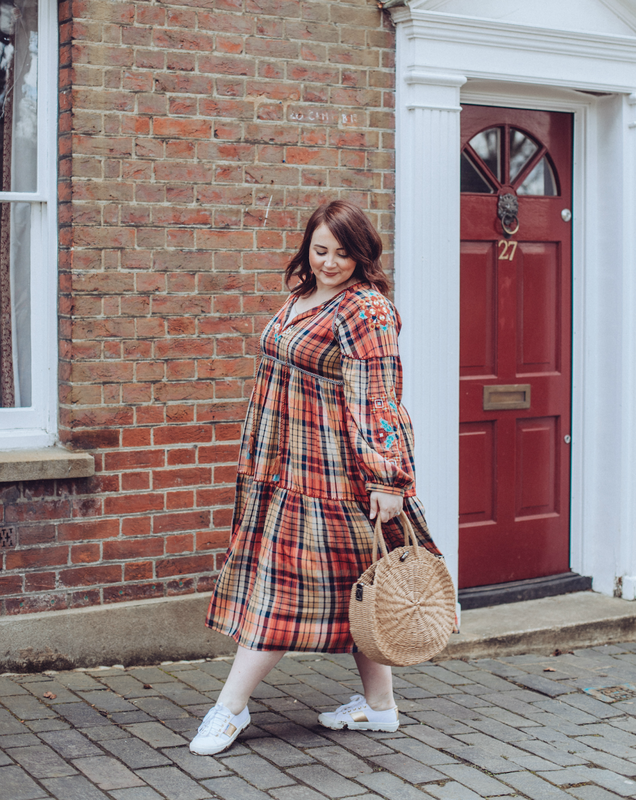 There’s a reason these bags are all over the high street, online and across your social channels – they’re so on-trend it hurts. Even high end designers such as Prada, Gucci and Kate Spade are getting in on the action this year, but there’s no need to spend a fortune if you don’t need to. 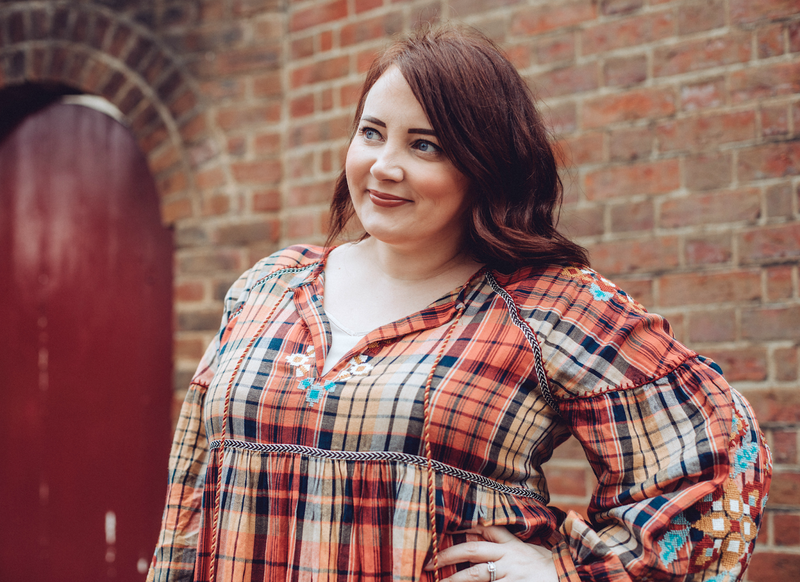 Topshop, ASOS, River Island, TK Maxx and even Not On The High Street have a fab range to choose from. Worried about fitting everything you need for your day into a holdall? 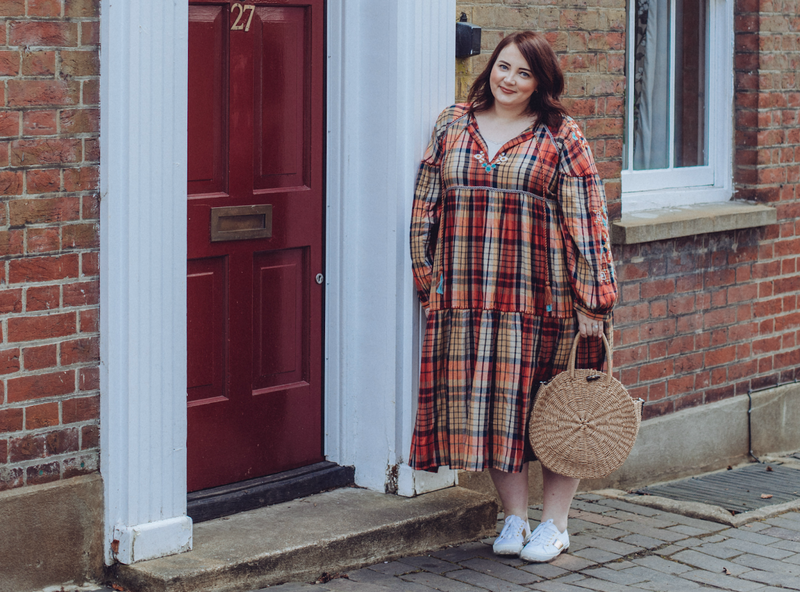 A basket bag gives you so much room that you won’t know what to do with it… Plenty of space for your essentials, plus anything else you fancy taking out with you. Unlike some of my other totes, which end up causing me serious shoulder pain, basket bags are super lightweight by their very nature. They’re comfortable to carry, practical to sling over an arm or even wear cross-body, meaning you won’t feel bogged down or uncomfortable. Great for those of us with self-inflicted historic bag injuries! 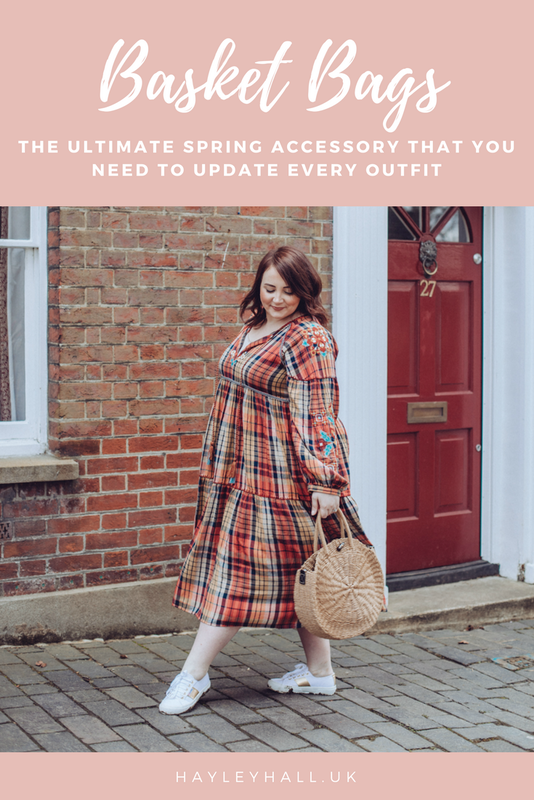 Like anything, there is a huge spectrum of price points that range from cheap as chips Primark numbers right up to a two grand Prada deluxe version; but the great thing about the material and the ease of making them is that they are generally pretty darn affordable. 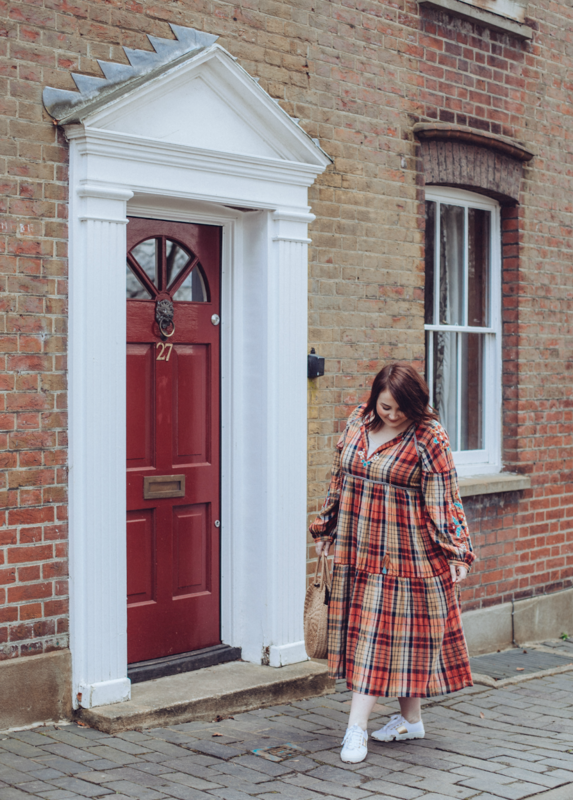 The one I’m using in these pics is a £25.00 steal from Topshop, but Next have some great similar versions for £38.00 if you fancy an upgrade; TK Maxx have an incredible selection that start at a tenner and come in a multitude of sizes and designs, meaning you can even pick two or three! 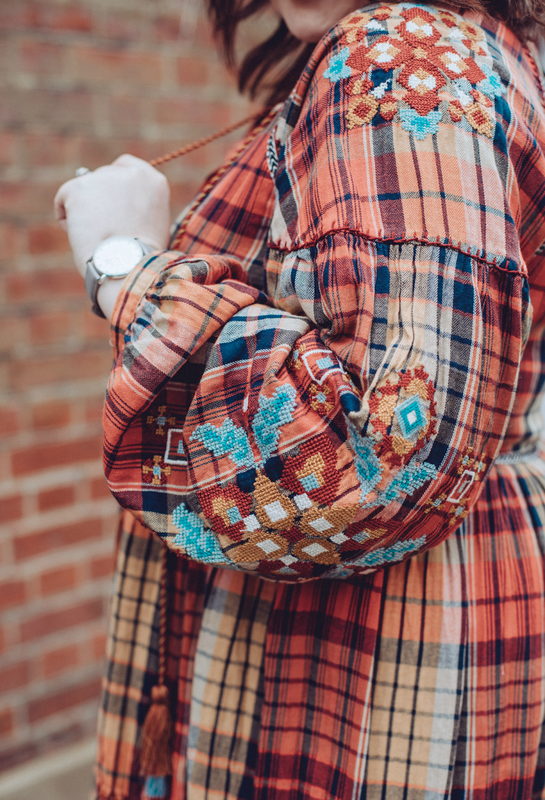 I’m a big fan of clothes and accessories that just get better with age (or at least don’t start to look tired when they’re actually a bit tired.) 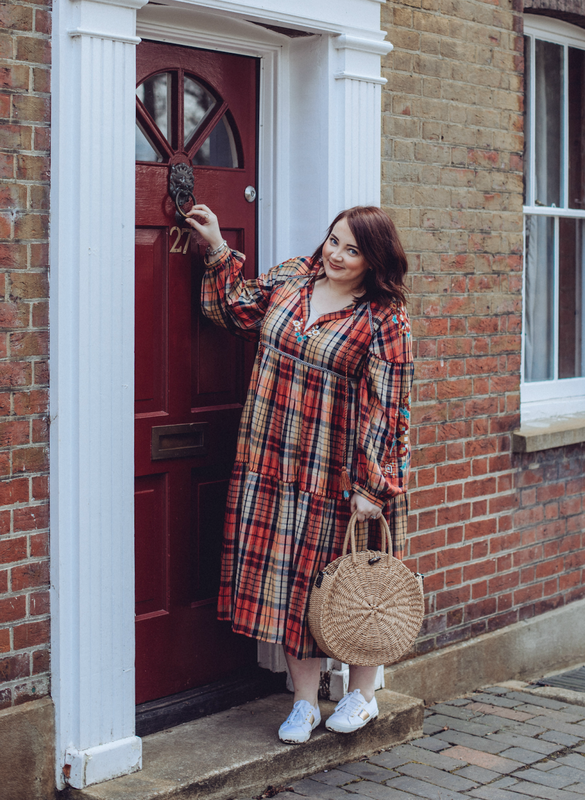 Like a great Mulberry or Chanel, most straw basket bags actually look just as good when you’ve used them a good few times – it just adds to the rustic and relaxed feel. 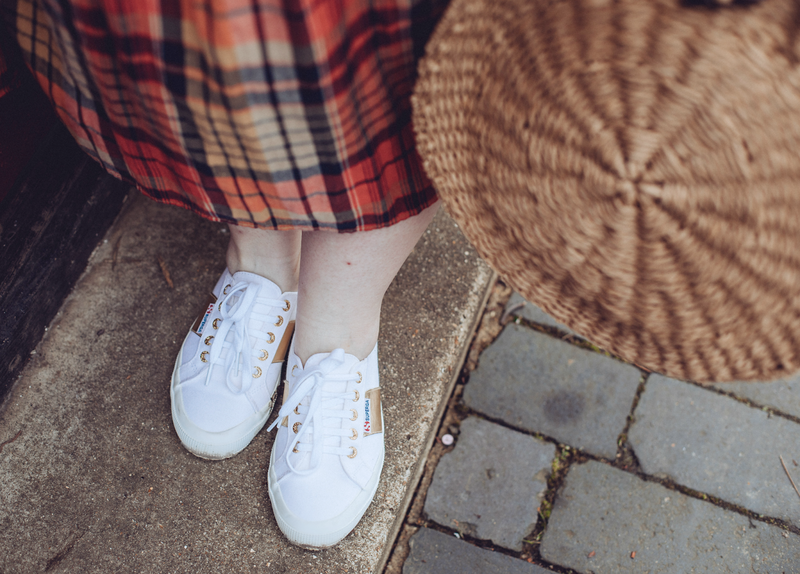 Are you a fan of basket bags? Have you spotted any great ones so far this season? Isn't it dreamy! And they're so affordable too. Haha thank you! I can't wait for a bit more sun so I can wear it more. I keep trying to get one from Zara but it’s always sold out!😪 I love them . You look super cute. Thanks MJ! And Zara can be such a pain – it's really touch and go, and they hardly ever re-stock. Cute, probably need one now.. but can we talk about your hair colour!! Just beautiful! !